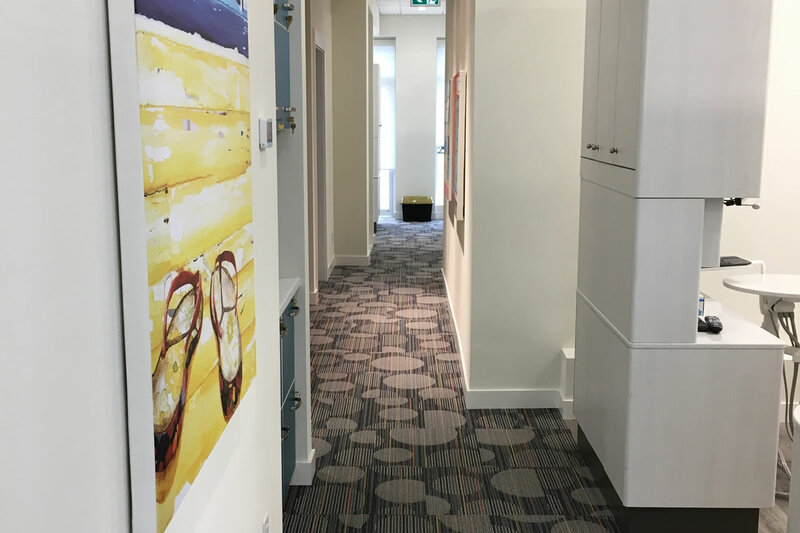 Our dental office in Chilliwack is located at 45645 Tamihi Way in Sardis, and we’re keen to meet new clients who understand the importance of working with quality dental professionals towards good dental hygiene and the health of their teeth. 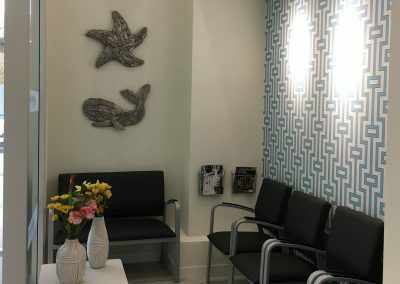 Keep in mind that teeth are not only about your ability to smile and chew food – they also play a role in speech formation and pronunciation and there are many reasons why you stand to benefit greatly if you maintain your teeth as you age. 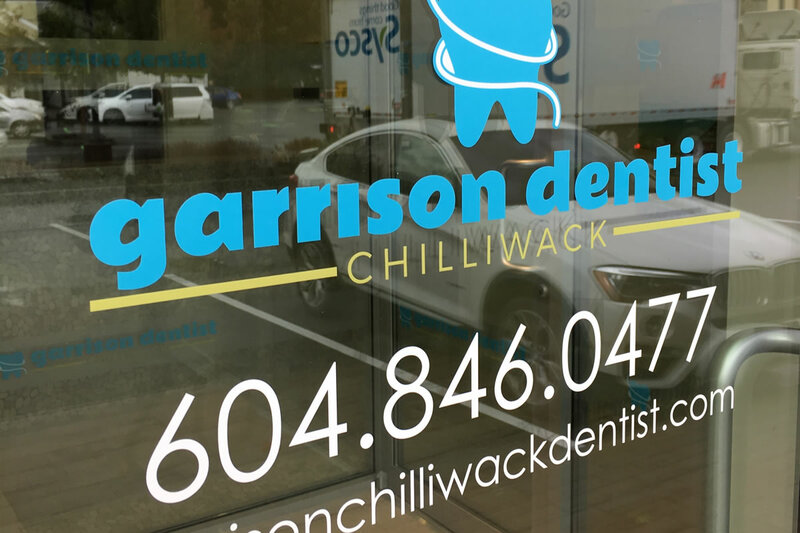 Our dentists are passionate about dental health, and encourage all our clients here at Garrison Dentist to be very proactive in taking care of their teeth between visits to the clinic. 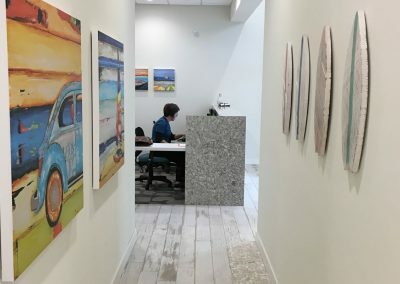 And getting back to the office – we’ve decided to do things very differently by creating a relaxing beach theme in our Chilliwack dental clinic. 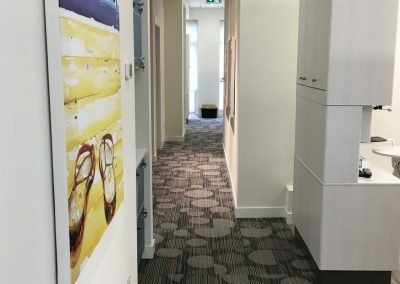 It’s been well received, and we’d like you to see it for yourself. Of course, we have all the amenities you’d expect from a modern dental office; lots of free parking, proximity to transit stops, and eating and shopping choices nearby. 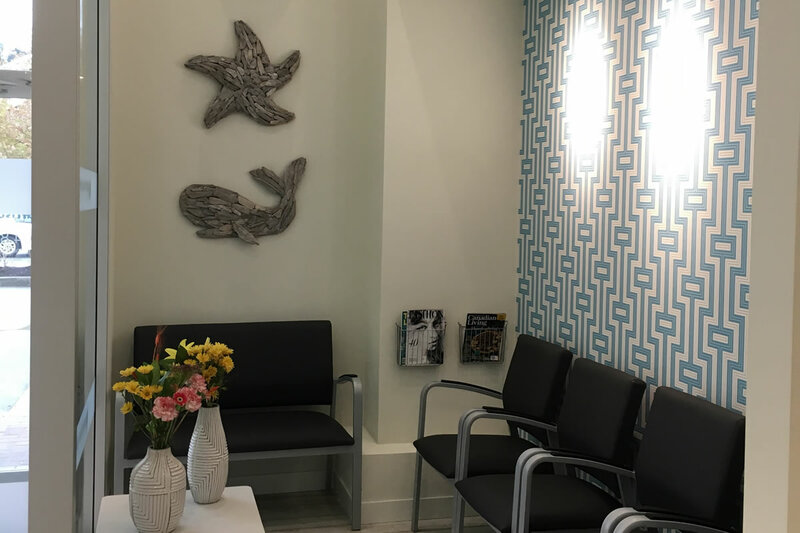 We also have TVs for our patients’ entertainment options while they have dental procedures done. 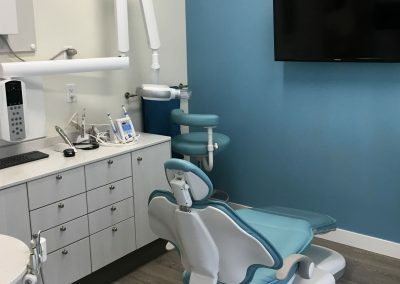 The dentist chairs are plenty comfortable too! 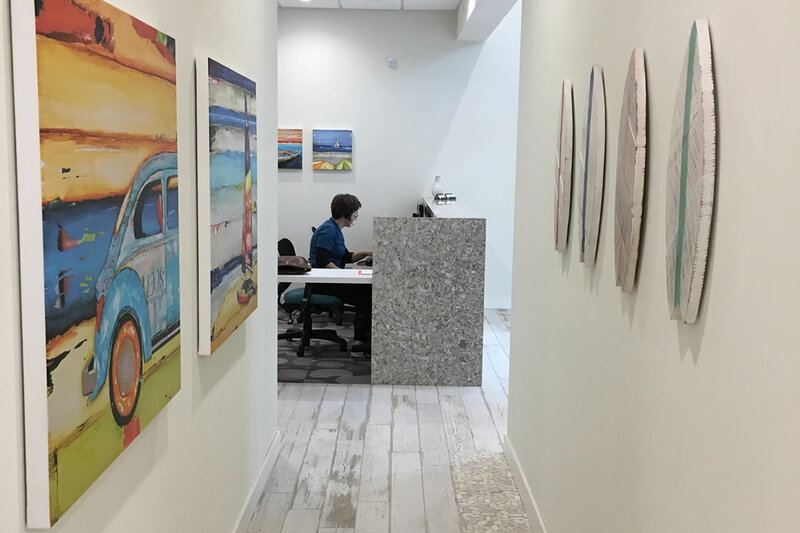 We’ve aimed to make visits to our office as enjoyable as possible, and we’ll continue to do that as we move forward and establish ourselves in the community. 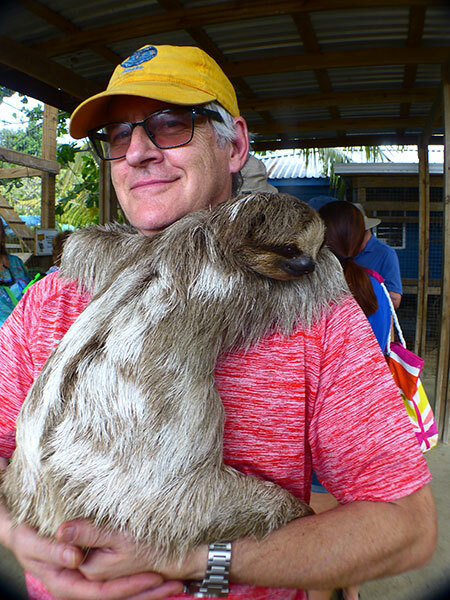 Dr. Vigneault’s visit to Costa Rica included a visit to an animal sanctuary where he befriended a sloth. We know Dr. Vigneault is a calm guy, but he made this sloth even calmer. Known for their slow behaviour, the sloth’s fur could be green from moss growing on their back. Very huggable, this little guy clings on like he was attached to a tree. 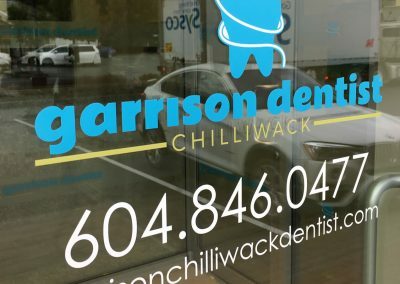 Garrison Dentist Chilliwack is proudly owned by Dr. Payam Eslami and Dr. Amin Shivji.